Frog Fractions might be gaming’s premier example of the adage “don’t judge a book by its cover”. The free browser game released in 2012 and turned heads for its, shall we say, uniqueness. I highly recommend Googling the short game and playing it yourself (it’s FREE). 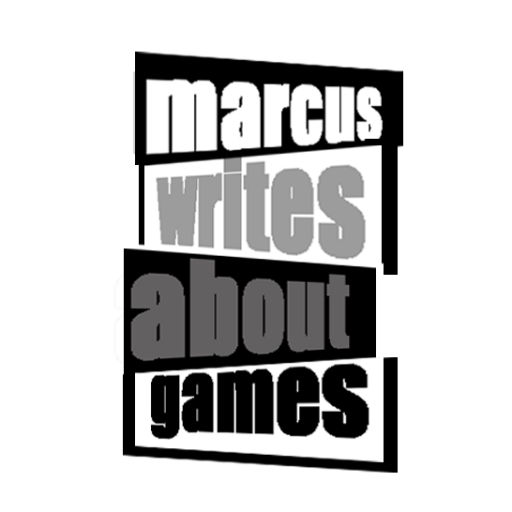 After that, you should listen to me discuss Frog Fractions’ place in history alongside Jack Gardner and Naomi Lugo on The Best Games Period podcast. Download or listen the show on the Best Games Period hosting site, Soundcloud, iTunes, or check out the YouTube version below. Be sure to follow the show on Twitter @BestGamesPeriod.